A farm body has called for a relaxation of an EU regulation under which farmers are banned from harvesting hay over the coming summer days. Participants in the GLAS programme are prohibited from saving hay before 1st July. 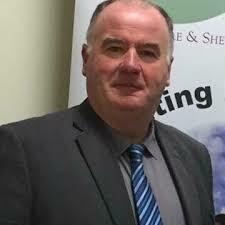 However, the restriction has come under fire from the chairman of the ICSA rural development committee Seamus Sherlock. “It is unacceptable,” he argued, “that a once in ten year’s opportunity to make real quality hay would be missed only a few months after we imported hay due to the catastrophic fodder crisis. “We do not want farmers to risk losing GLAS money for a breach of regulation but we have to have some common sense applied,” he said.